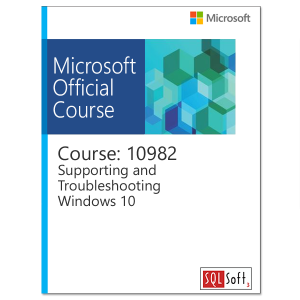 This 3-day course is designed to give students a good understanding of data analysis with Power BI. 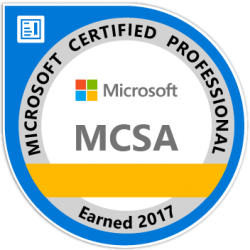 The course includes creating visualizations, the Power BI Service, and the Power BI Mobile App. 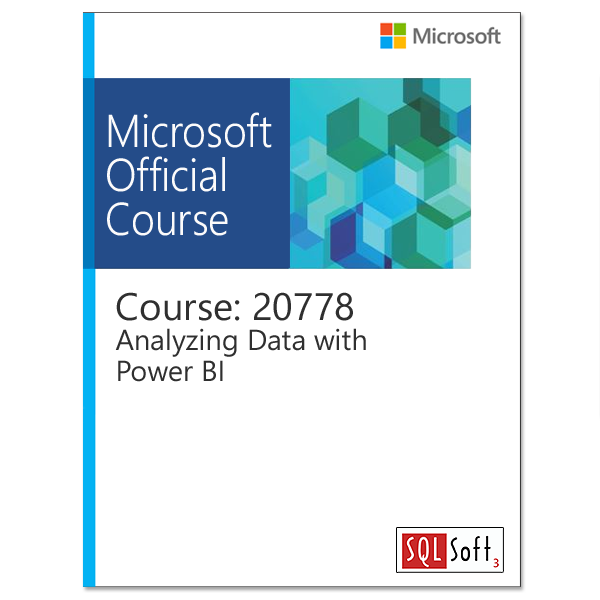 Those interested in presenting data with Power BI. SQL Server report creators will also be interested in this alternative method of presenting data.